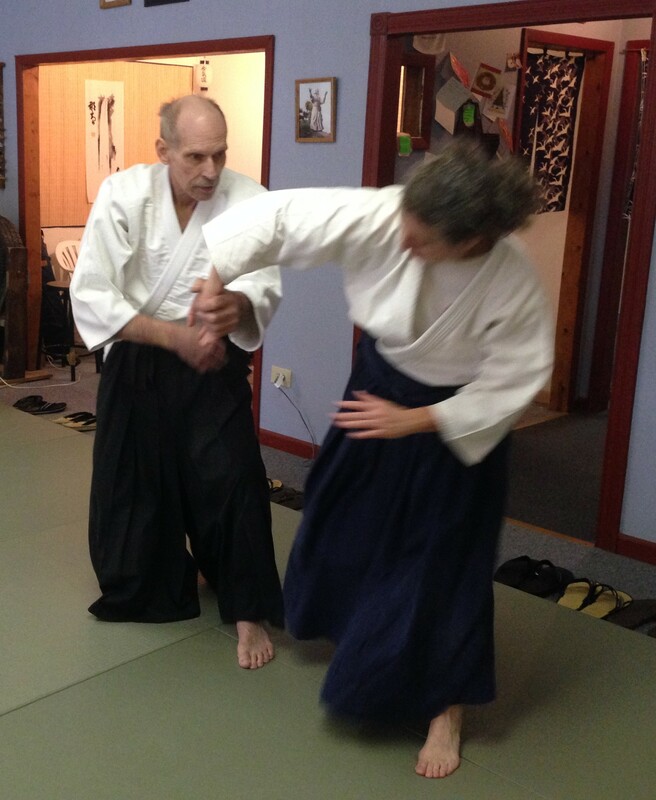 This site contains information about Aikido in Green Bay, WI. 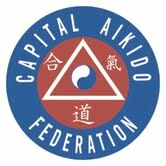 Green Bay Aikikai is a member dojo of the Capital Aikido Federation under Clyde Takeguchi Shihan. Please see the tabs across the top for information about Aikido and specifics of our Green Bay Dojo. This page contains posts about events of interest, notifications of schedule changes, and other time-limited news items. Please come and share your memories and stories of Bob. A celebration will follow at Fox Heights Pub & Grill, because Bob would have wanted a big party. 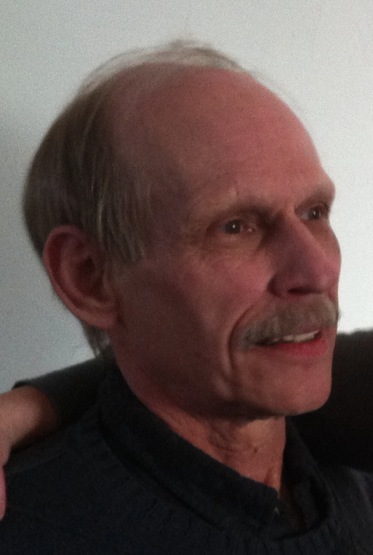 Our Sensei, Robert ‘Bob’ Graebel, passed out of this material plane of existence on Thursday, March 20, 2014. His aikido technique was a beautiful thing to behold. Smooth and gentle, yet powerful and controlling. He always emphasized proper movement and proper etiquette to his students. 45 degrees was to be 45, not 70! On time was late! His teaching and example will live in our hearts forever. We love you, Sensei. The weapons intensive is taught by Sensei Mark Uttech. The classes will teach bokken, jo, and tanto techniques. We follow the Green Bay public schools closing schedule. As schools have been closed two hours early, practice tonight is canceled. Due to the extreme cold and the chemo-induced neuropathy, Sensei will not be abke to make class tonight. Please stay home and stay warm, everyone! Road conditions do not permit Sensei to get to class. Please stay safe.